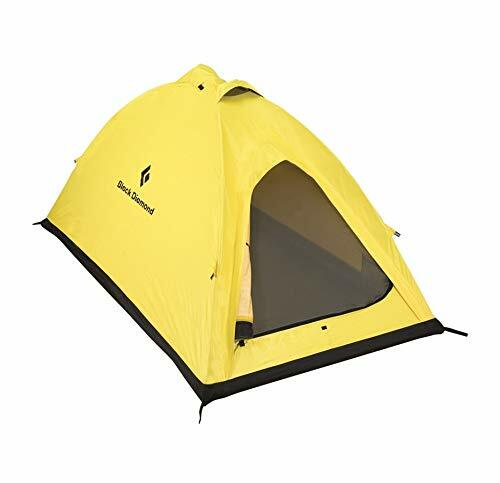 A compact two-person, four-season tent built for weight-conscious climbers, the Black Diamond Firstlight is based on the I-Tent's expedition-specific design with steep walls and a simple floor shape to optimize living space and increase headroom. For durability, all seams are double sewn and the stress points are reinforced. With two equal length DAC Featherlite poles that fit inside the tent with hook-and-loop wraps, it's easy to set up—even from inside. For cross ventilation, both the small rear window and the door are covered with no-see-um mesh. 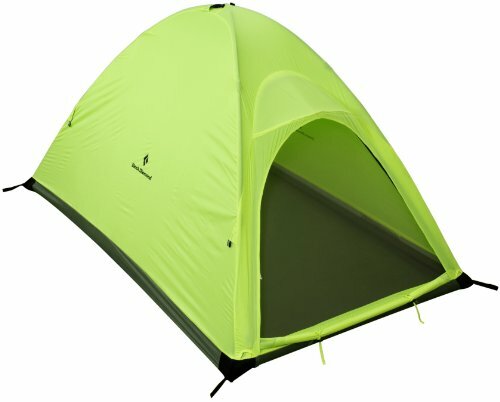 The canopy is constructed with water resistant, breathable NanoShield fabric. For interior organization, the Firstlight has two interior mesh pockets. 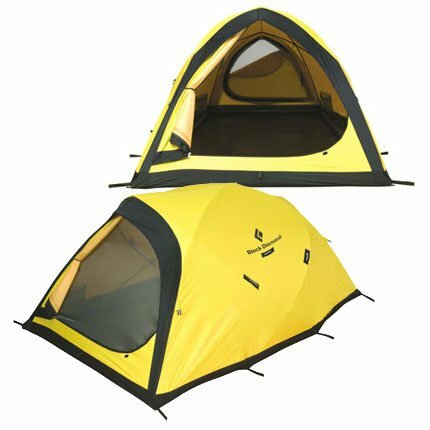 A spacious one-person lounge or a cozy two-person assault-style tent, the Black Diamond HiLight uses a two-and-a-half pole design for steep, water-shedding walls and a wide, high ceiling. The full side-opening door has a built-in no-see-um mesh window and coupled with another window on the opposite side, the HiLight offers excellent ventilation. The canopy is built with highly water-resistant and breathable NanoShield fabric. For keeping track of the little things, the HiLight has two interior mesh pockets. Classic compact mountaineering design with extra room to accommodate taller climbers or extra gear storage. The strongest 2-person Bibler tent, the Fitzroy features a 4-pole steep-sided design to maximize headroom. Small, bright, and versatile, the UST Brila Mini LED Lantern provides 360-degree bright, clean light distribution and up to 14 hours on Low mode. Made of high-impact, ABS plastic with a molded-rubber lens protector, it has an IPX6 water resistance rating (protected against storm water conditions from all directions). The bottom of the base includes a strong magnet for hands free placement, as well as a handy, built-in carabiner for hanging. An unbreakable housing protects the three 0.5-watt white LEDs and one 5mm red LED. The Brila Mini has two flicker-free lighting modes -- High (27 lumens, up to 5 hours of runtime) and Low (13.5 lumens, up to 14 hours). 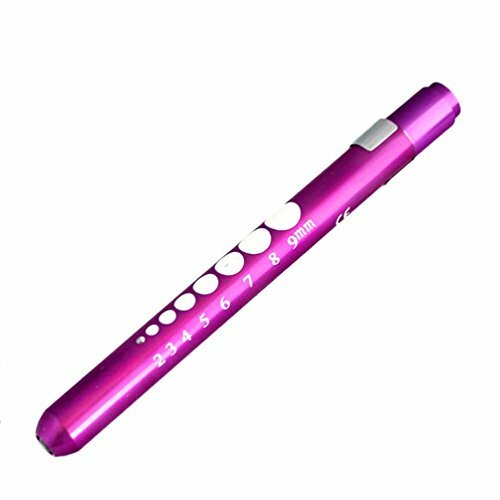 It also has a red LED for alert signal and an emergency flashing SOS signal (over 48 hours). Operating on two readily available AA batteries, the lantern measures 4.5 x 1.75 inches and weighs 4.8 ounces with batteries installed. It's backed by a manufacturer's limited lifetime warranty. 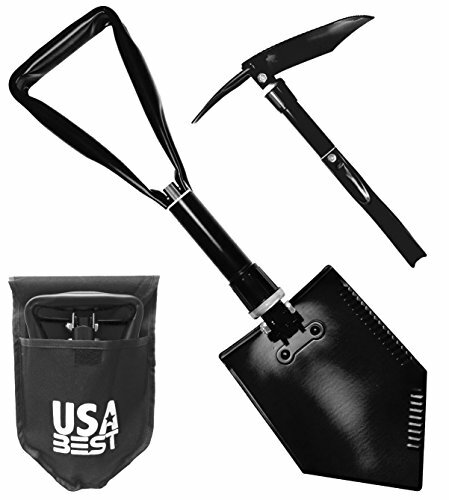 UST Brands has been manufacturing camping, survival, personal safety, and emergency preparedness equipment for over 80 years, including innovative LED lights, all-weather fire starters, premium outdoor cutting tools, camp kitchen products, first aid kits, unbreakable signal mirrors, and more. 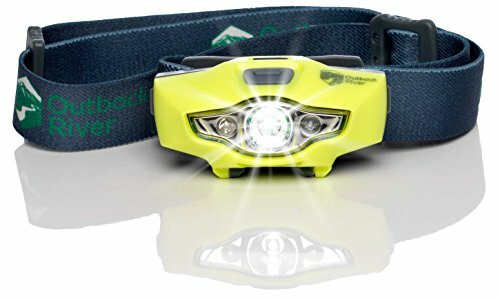 Outback River BrightSpark Compact LED Headlamp, Water Resistant, Powerful for its Size, Single AA, Slips Easily Into Your Pocket. 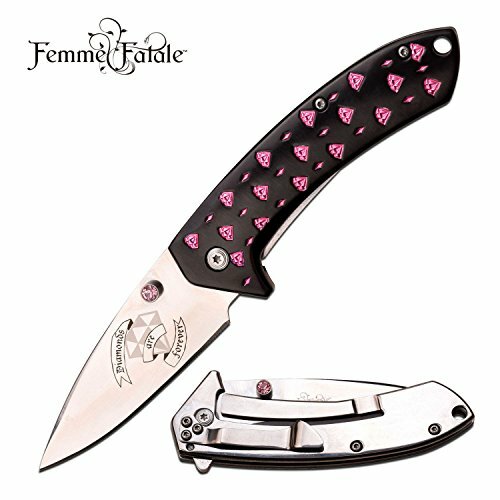 Best for Hiking, Running, Camping, Fishing, Hunting, Kids, Reading. 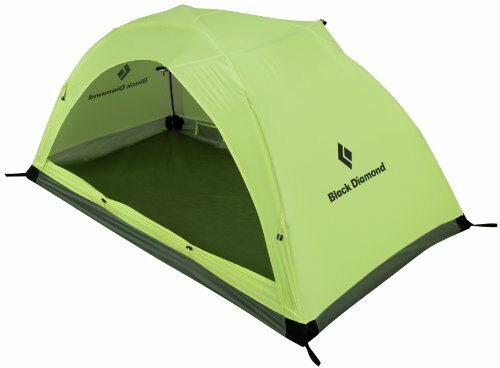 Shopping Results for "Black Diamond First Light Tent"